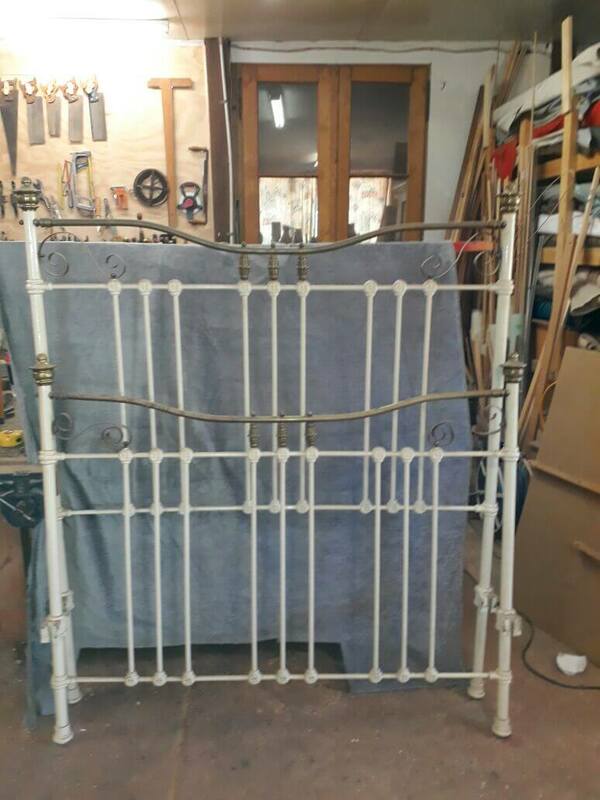 Cast & Nickel Double Bed for sale as is, or can be fully restored and powder coated to a range of colours of your choosing. Beds can also be extended to suit customer requirements. Please enquire via our email or via phone listed on the contact us page.